Noodles are a favourite with the kids. But we can make the noodles more healthier and tastier by adding vegetables to it. 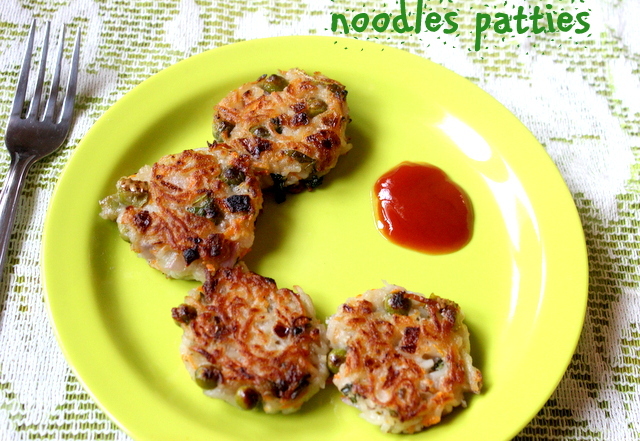 Noodles patties are made with noodles, vegetables and mild spices added to it. Kids will surely like this snack. 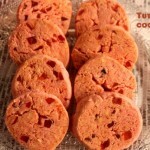 They also make up for an ideal snack for kid’s birthday parties or as an interesting and delicious evening snack. 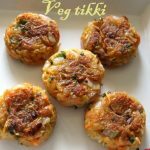 These patties are easy and quick to make too. 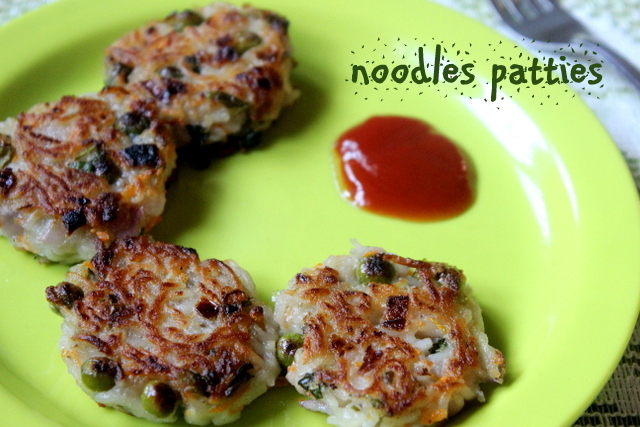 Do try noodles patties for a change and surprise your loved ones!! Boil the noodles in required water. Do not add tastemaker. Heat 2 teaspoons of oil in a pan. 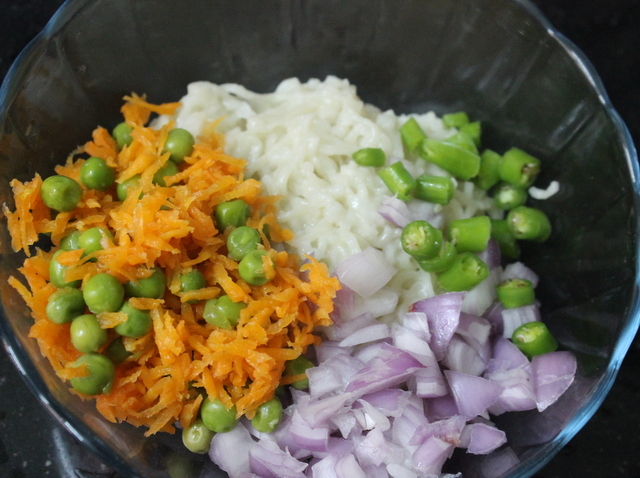 Add grated carrots and green peas and saute till it gets cooked. Set it aside. Take a mixing bowl. 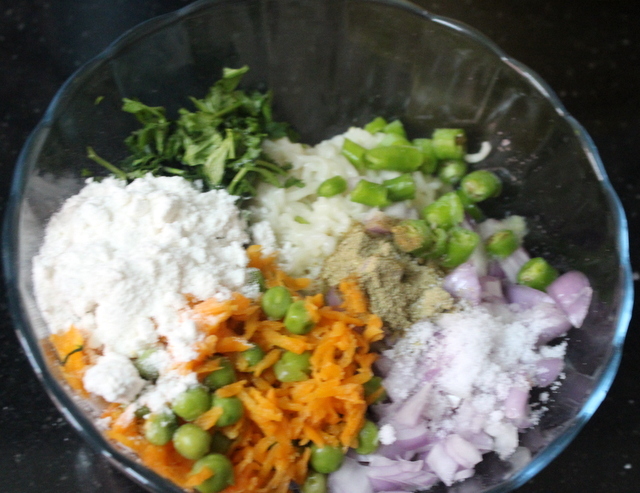 Add boiled noodles, carrots, green peas, onions, green chillies, chaat masala, lemon juice, coriander leaves, maida and salt. Mix all the ingredients well to form a dough. 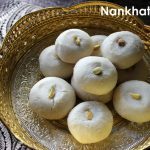 Make small sized equal balls with the dough and pat it to make a small circle. 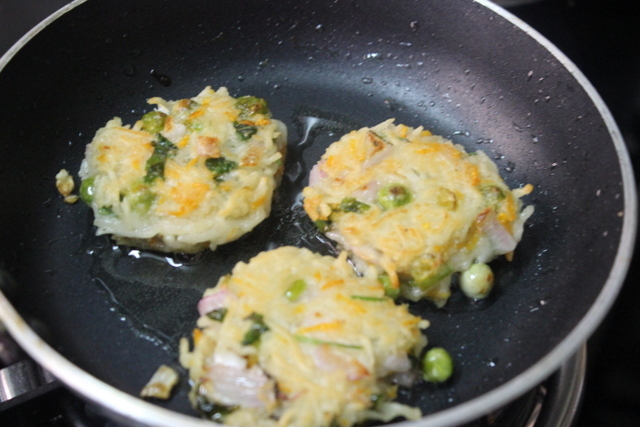 Heat 4 tablespoons of oil in a dosa pan or non-stick pan. 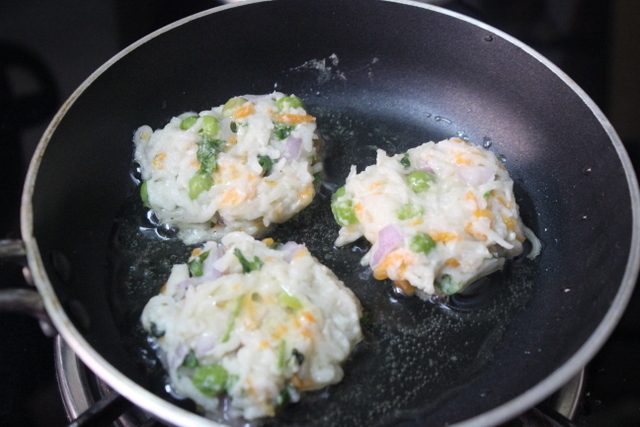 Place the patties and drizzle little oil on the top and sides of the patties. 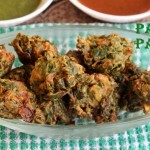 Shallow fry or cook the patties till golden brown and crisp on both the sides. 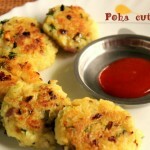 Serve noodles patties hot with tomato ketchup. 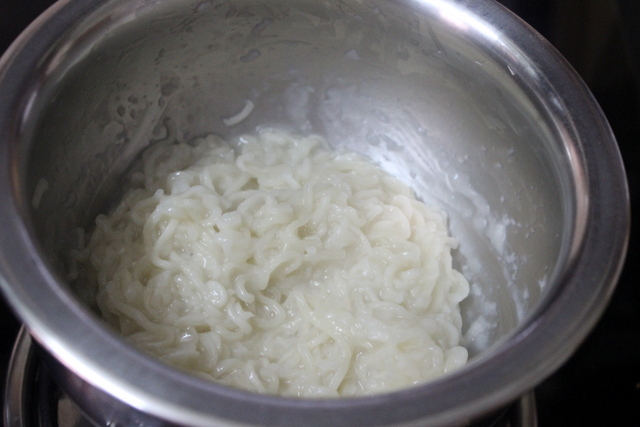 Ensure that the cooked noodles is not too watery or soggy. 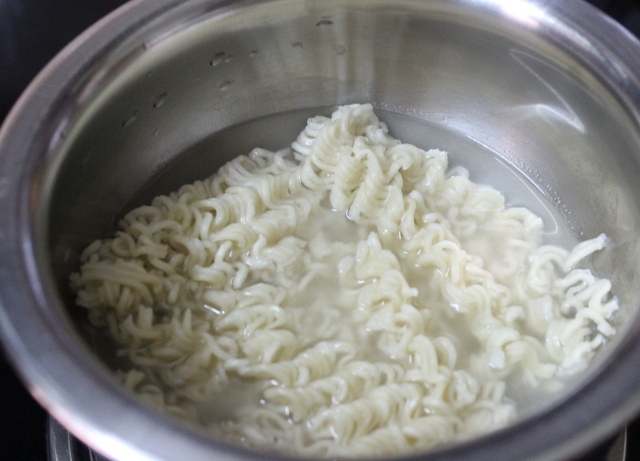 Boil the noodles with required water. If the dough is too sticky, add more maida and then form a dough. 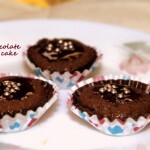 You can also add corn flour instead of maida or a combination of maida and corn flour. 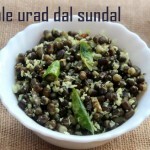 Add more vegetables like grated cauliflower, boiled potatoes or beans as desired by you to give a more healthy twist. I used Maggie noodles. 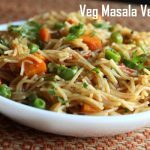 You can use noodles of any brand of your choice or atta noodles or home made noodles. 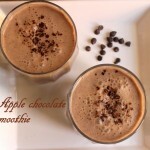 Add garam masala or amchoor powder for more enhanced taste. Adding tastemaker while making the dough is purely optional. 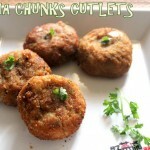 You can also deep-fry the patties instead of shallow-frying.